Hopefully, this list will help you get started with building your own mobile health design thinking kit or prototyping cart! Have fun and think with your hands! These either come in a set with bins, or you can customize your bin selection like we did. 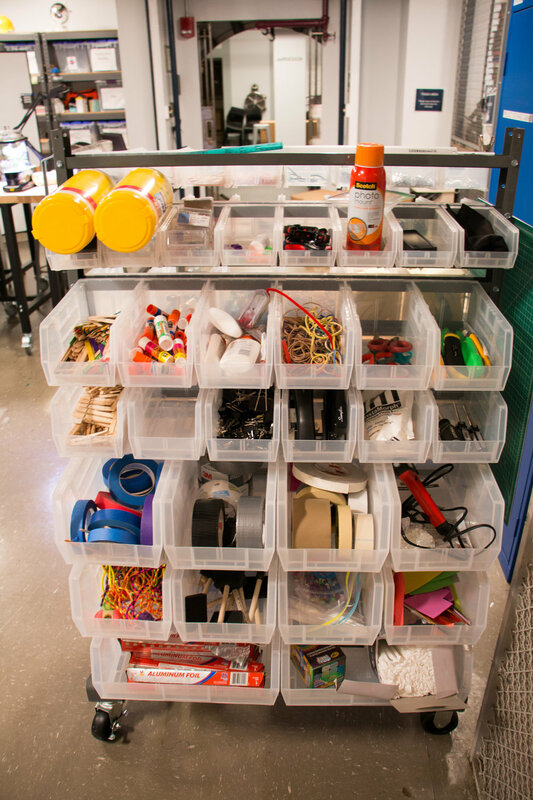 We use clear bins because it makes finding supplies a little bit easier.